S&P said Argentina's long-term foreign and local currency ratings had been lowered to 'B' from 'B+' following a review dating back to August. International ratings agency Standard & Poor's said Tuesday it was cutting Argentina's rating by one notch because of an "erosion" in the country's growth, inflation and debt profiles. 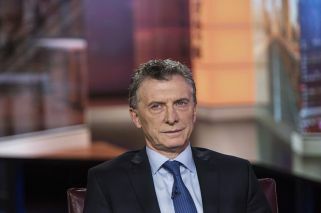 The International Monetary Fund last month approved a US$56-billion loan package for Argentina – up from US$50 billion initially agreed in June – to help the government implement a tough austerity programme to stabilise the economy. 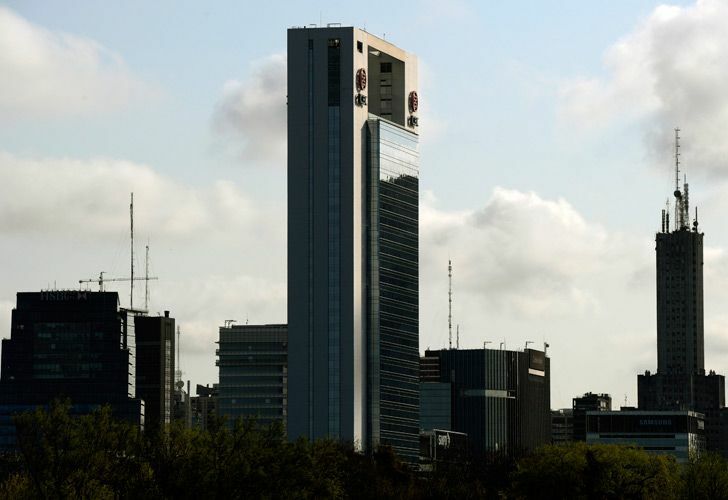 "There has been an erosion of Argentina's economic growth trajectory, inflation dynamics, and debt profile following setbacks in implementing its challenging economic adjustment program," S&P said in a statement. "The outlook on the long-term ratings is stable based on our expectation that the government will implement fiscal, monetary, and other measures to stabilise the economy over the coming 18 months," it added. International debt ratings are widely read as a measure of a country's economic health and can have a significant impact on its borrowing costs as investors demand higher returns from those with lower scores. S&P said Argentina's austerity programme should gradually halt "the deterioration in the financial profile and debt burden, reversing inflation dynamics and restoring investor confidence." If the economy begins to stabilise and elections in 2019 do not result in a change of direction, then the stage could be set for a recovery, S&P said. At the same time the agency warned it could lower the rating over the next 12 months "if unexpected negative political developments or uneven implementation of the government's economic austerity programme further damage investor confidence". Any wavering in the government's commitment would add to the pressure, it said.